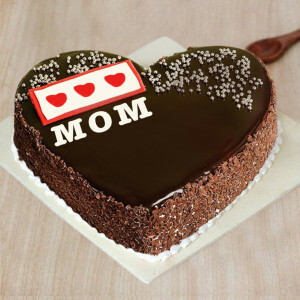 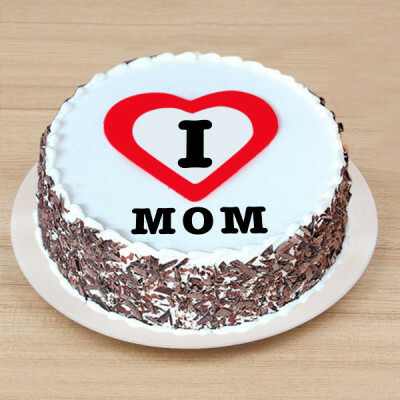 Honor your mother and express your love and gratitude for her by sending her one of these scrumptious Mother’s Day cakes online by MyFlowerApp. 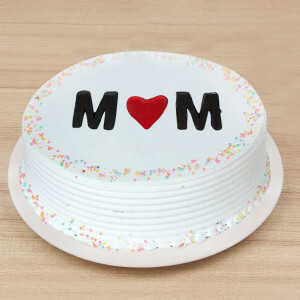 A mother is one who is there when everyone else has deserted you. Convey your devotion to her by adding a greeting card, flowers, or gifts to the mix and we will deliver anywhere in India. 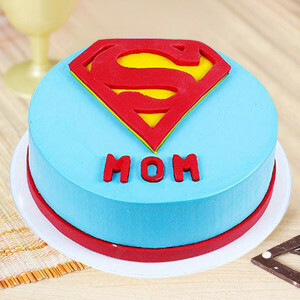 A mother is she who can take the place of all others but whose place no one else can take. 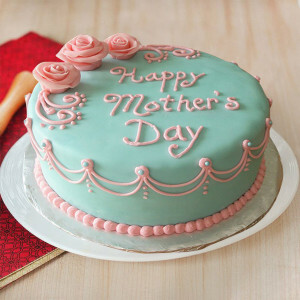 We exist because of her, and with her love, she nurtured, cared for, and brought us up. This Mother’s Day 2019, collaborate with MyFlowerApp to express your love and devotions for her. 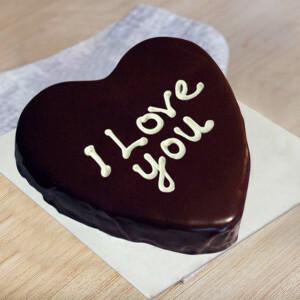 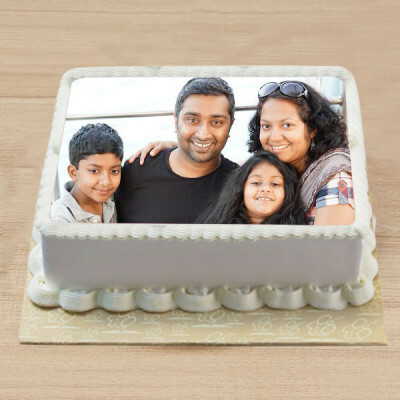 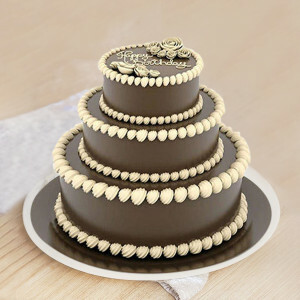 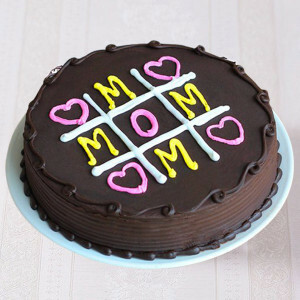 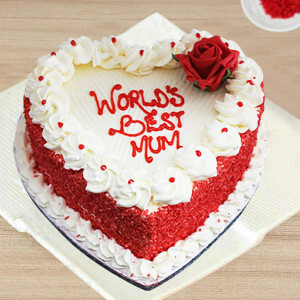 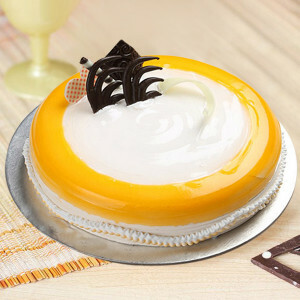 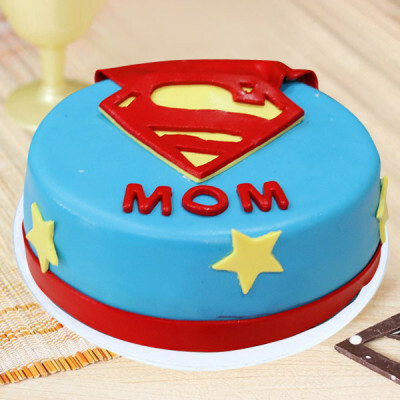 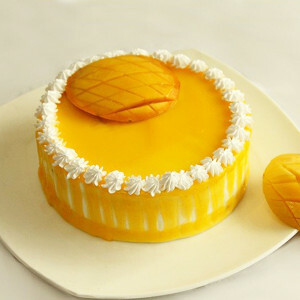 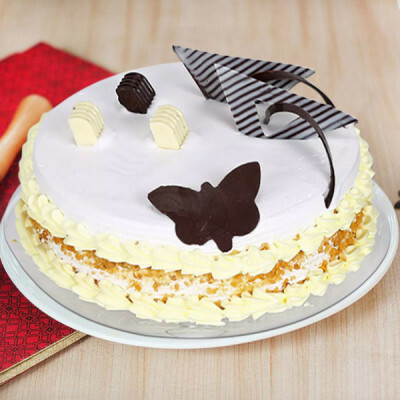 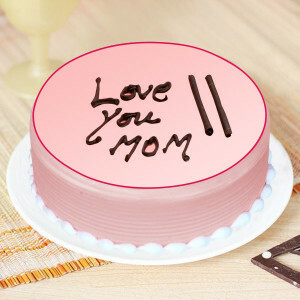 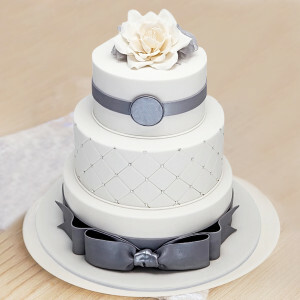 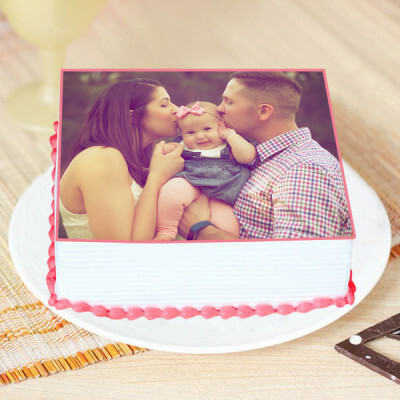 Articulate your admiration for your mom or mother figure by ordering her favorite cake to celebrate her. 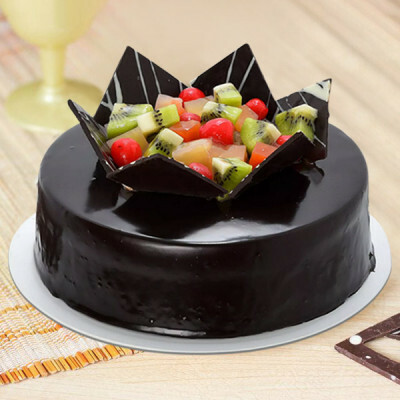 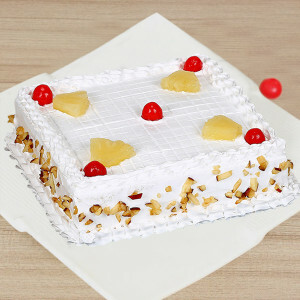 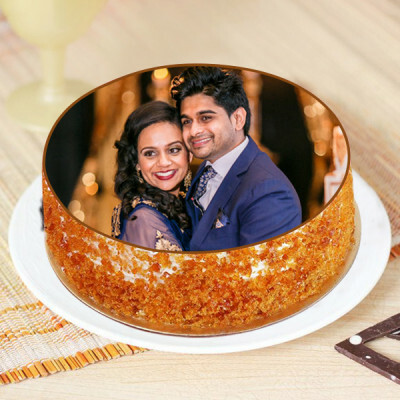 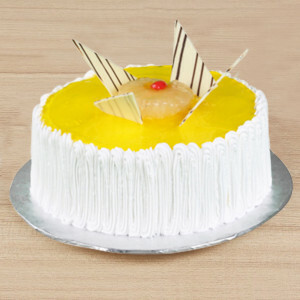 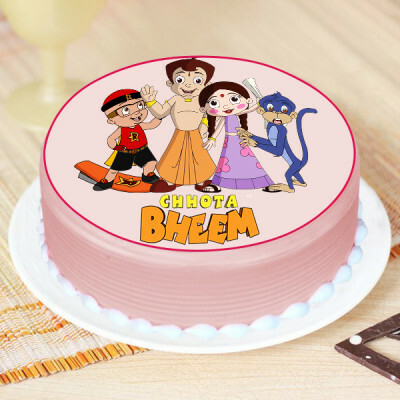 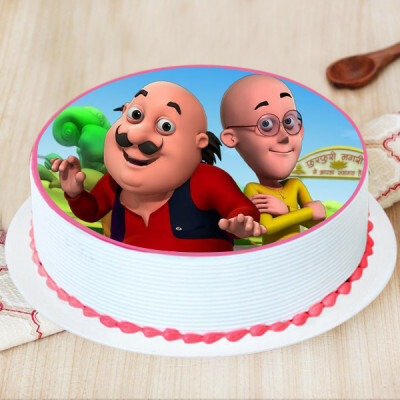 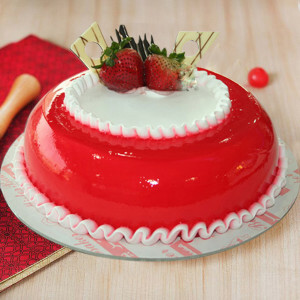 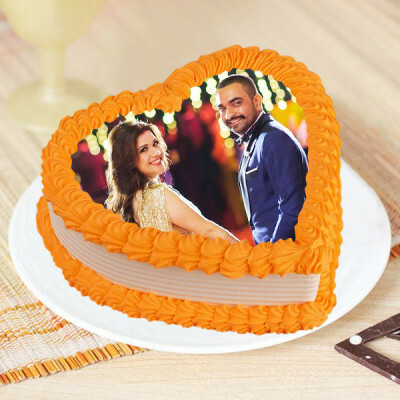 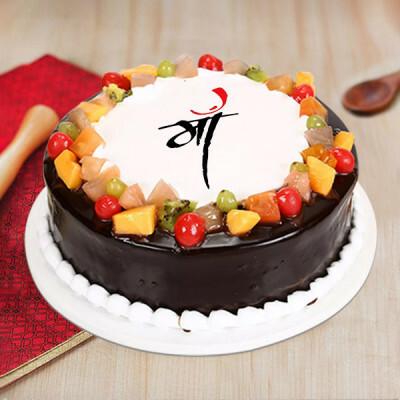 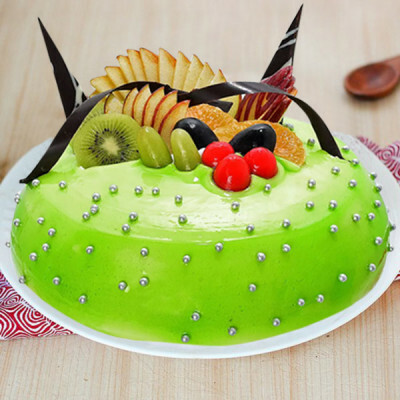 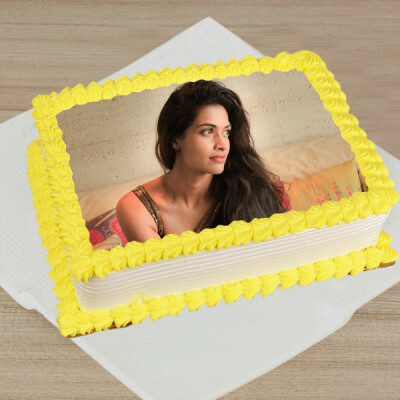 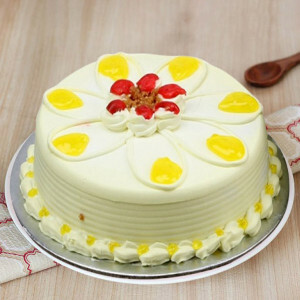 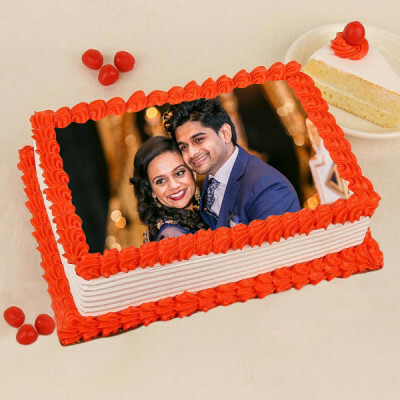 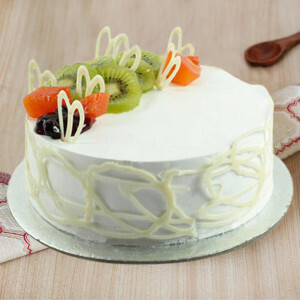 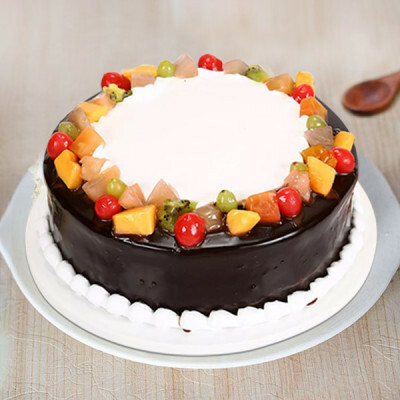 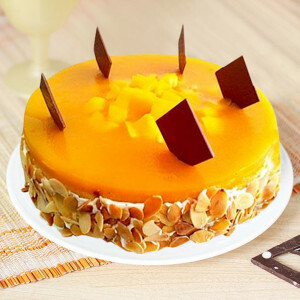 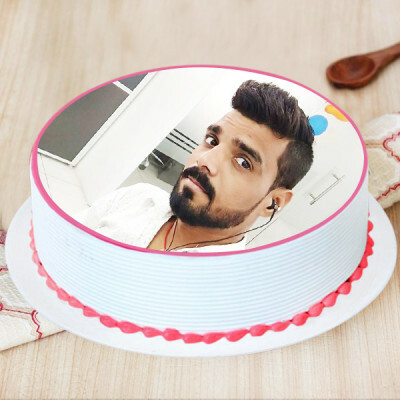 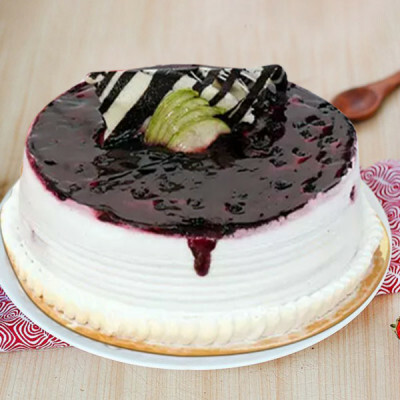 Select from a plethora of flavors, ranging from pineapple, red velvet, chocolate, butterscotch, strawberry cake, black forest cake, vanilla, and more, and get online cake delivery for her anywhere in India. 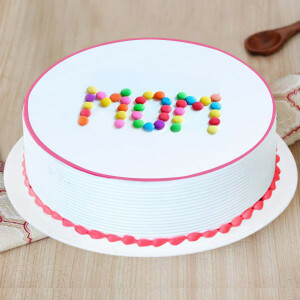 Choose from our extensive assortment of Mother’s Day Cakes in numerous themes, designs, shapes, and flavors, and send them directly to her doorsteps. 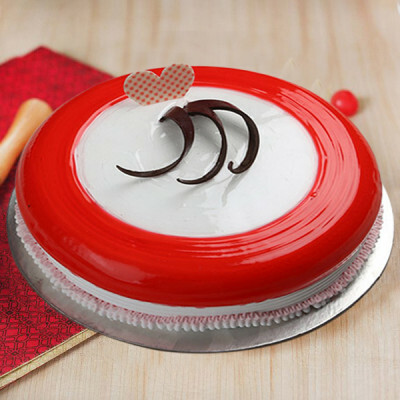 From Pink Rose Heart Cake to Choco-Chip Photo Cake, Truffle Cake, Fantastic Chocolate Cake, MAC Makeup Cake, and plenty others, select the ones she will love and get delivery anywhere and anytime you want. 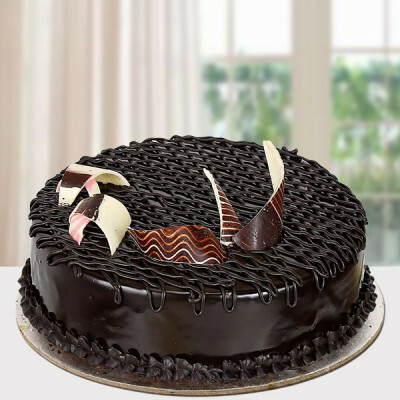 You can send these delicious delights throughout the country with free shipping, including major cities like Delhi, Mumbai, Chennai, Bangalore, Hyderabad, Gurgaon, Kolkata, and Pune. 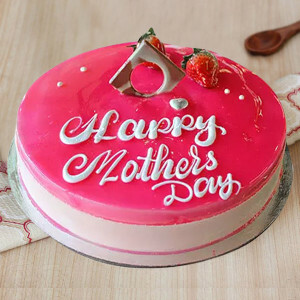 This 12 May 2019, celebrate the strong lady that your mother is and appreciate her love. Order delightful Mother’s day Cakes for your sweet mother online, and thank her for her constant prayers that have followed you and clung to you, all your life. 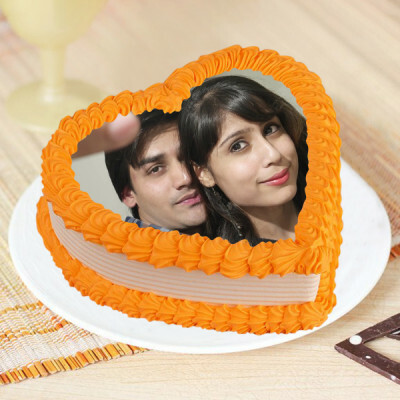 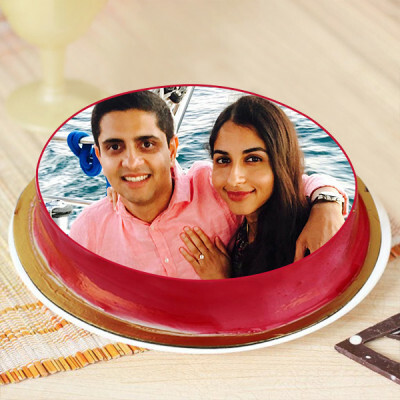 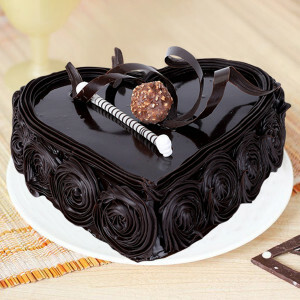 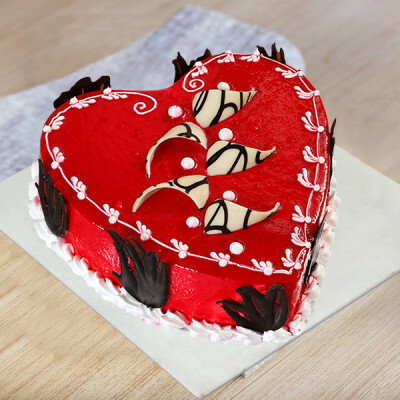 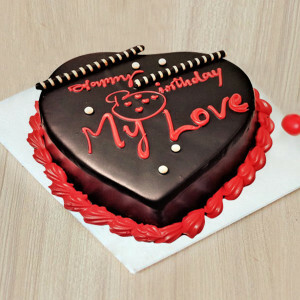 Peruse through MyFlowerApp’s expansive assortment of Heart-Shaped Cakes, Photo Cakes, Eggless Cakes, Sugar-Free Cakes, Cup Cakes, Designer Cakes, Tier Cakes, Theme Cakes, and more, and surprise her with this sweet, loving gesture. Shower your love on your beloved mother, mother-in-law, sister, guardian, or mother figure by getting online delivery of her favorite cakes along with one of our amazing Mother's Day Gifts. 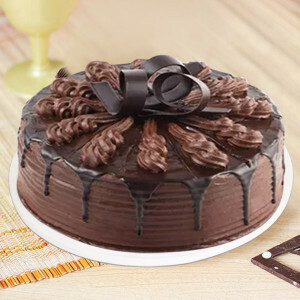 Gifts are not only for occasions like birthdays and anniversaries, after all. 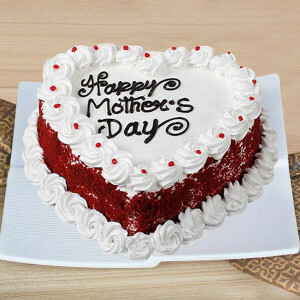 Show your appreciation and acknowledge her sacrifices this year, and get her something she will love. 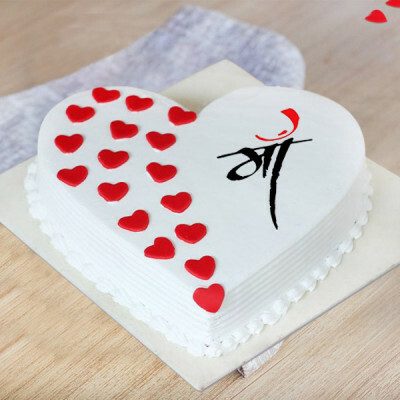 Send delightful gift hampers for her online, featuring her favorite flowers, floral arrangements, chocolates, soft toys, perfumes, personalized gifts, and more. Order her favorite Heartfelt Red Velvet Cake with a Red Roses bouquet, or get online delivery of a combo featuring a cute teddy bear, a box of Ferrero Rocher, and a bunch of gorgeous flowers with her favorite chocolate cake. Alternatively, make the day extra special for her, by ordering something unique like our personalized mugs and cushions or other personalized gifts, or maybe order green plants for her like the Aloe Vera Plant or the Potted Peace Lily Plant that she would love tending to. 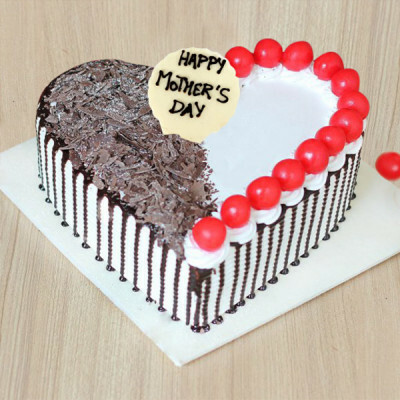 Trust on MyFlowerApp’s delivery services and we will ensure that your affection reaches your dear mother on time, wherever and whenever you want. Surprise her with a midnight delivery of her favorite cake or brighten up her entire day with early morning delivery of vibrant flowers and a Mother’s Day Special Cake. If the date slipped your mind and you are in a hurry, you can still wish your mom a Happy Mother’s Day by opting for same day delivery. 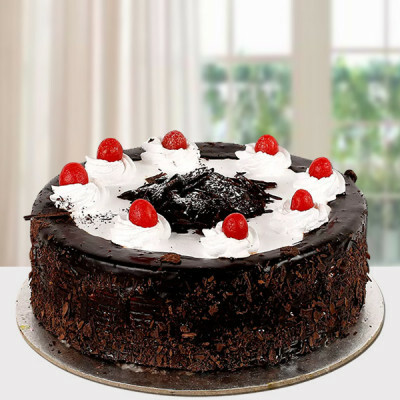 We can also reach her place within 3 hours if need be – you just need to select the express delivery option. 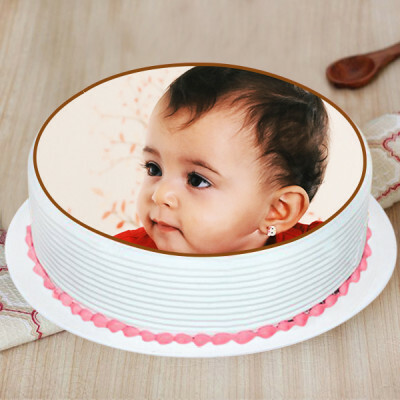 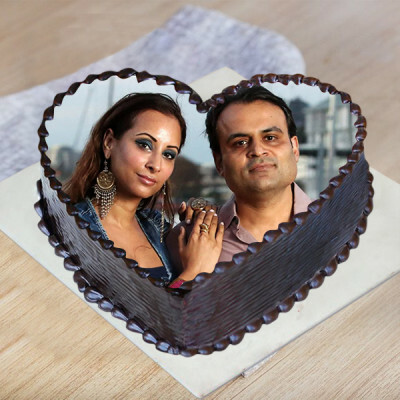 Send freshly baked cakes with your love anywhere you want, including countries like Australia, Sweden, South Africa, Canada, United Kingdom, United States of America, Singapore, Malaysia, United Arab Emirates, Germany, and France.